Saint Luke's Church is called to glorify God in traditional worship, proclaiming the Gospel of Jesus Christ, through a loving community. - Sharing the peace of Christ with each other. 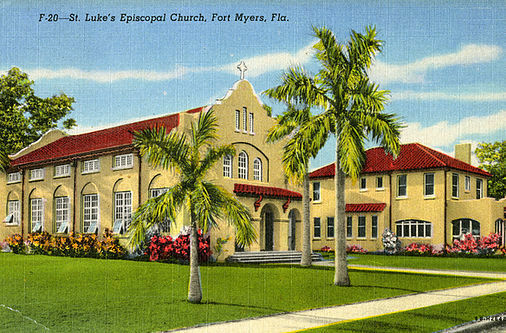 The first Episcopal Mission was established in Fort Myers in 1885 with eight adults and six children. It was called Saint Luke's, after Saint Luke the physician, in honor of one of its founding members, Dr. William Hanson. Construction of the first parish building began in 1887 at the corner of Second Street and Anderson Avenue. As the parish grew, plans for a larger church were begun in 1920. The new church opened its doors at the corner of Second Ave. and Woodford Ave. in 1923. The congregation continued to grow, and a vision for our third and current facility was born. 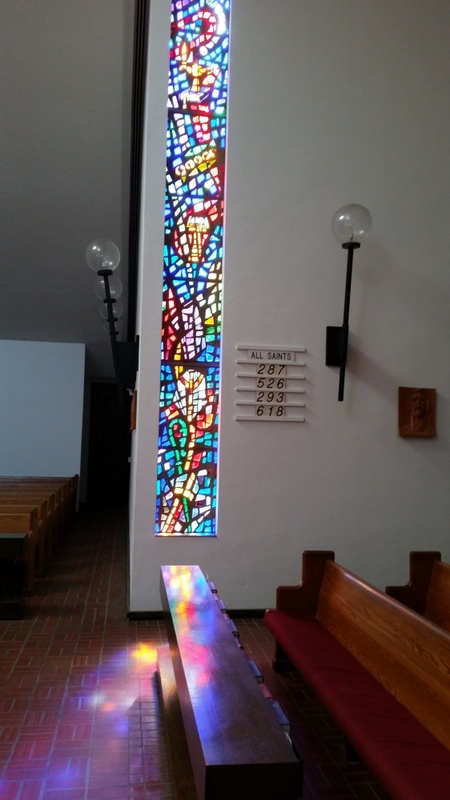 Parishioners began attending services here in 1969. St Luke's is the oldest church in the Ft Myers area, sharing the Good News of God's redeeming love for over 130 years.